Lisa has over 25 years experience working with business owners and executives helping them protect and create wealth through the means of employer-sponsored retirement plans, and help Recruit, Retain, Reward and Retire their Key Employees. Being active in the community is very important to Lisa. She has served on numerous boards and committees during her career and actively participates in community service activities with the Clovis Elks Lodge. The Elks support special needs children, veterans and student scholarships. 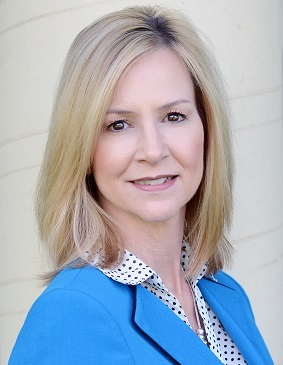 Professionally, Lisa is a member of the National Association of Pension Advisors (NAPA) and National Association of Insurance and Financial Advisors (NAIFA). Lisa and her husband, Lance, have five children and one grandson. In their free time, they can be found in the bleachers of a baseball stadium cheering on one of their boys or watching an MLB game. They also enjoy traveling and exploring new places.